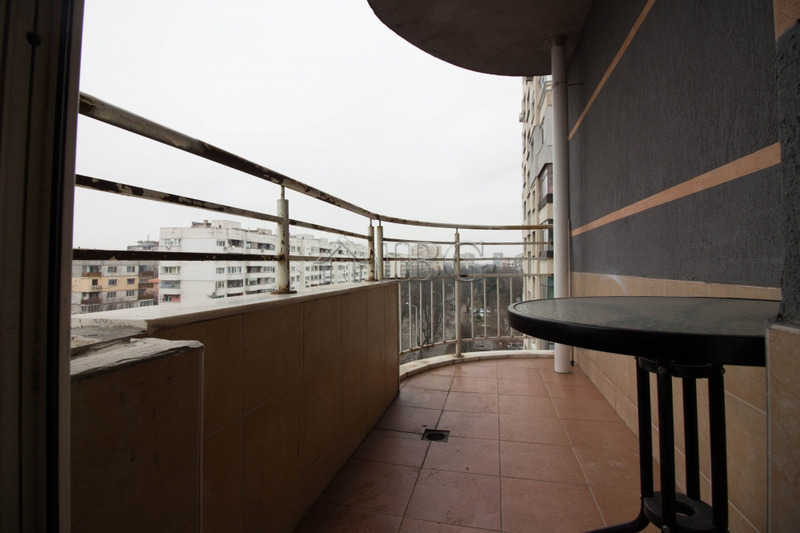 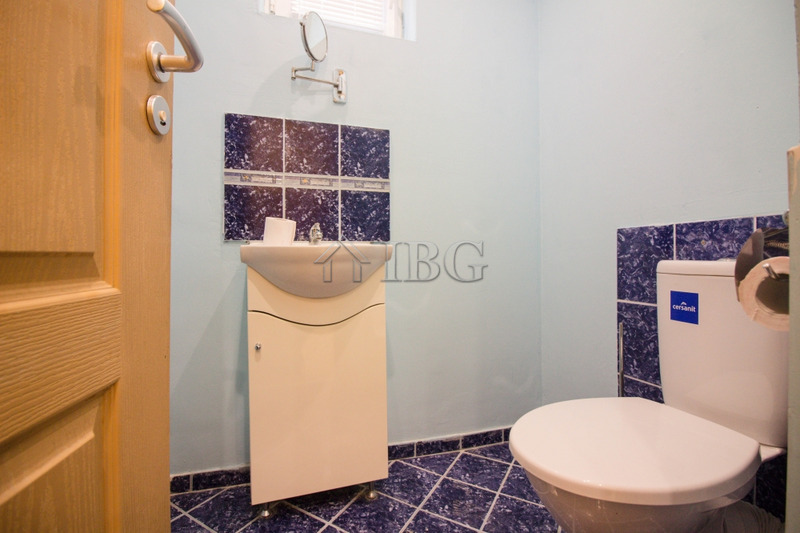 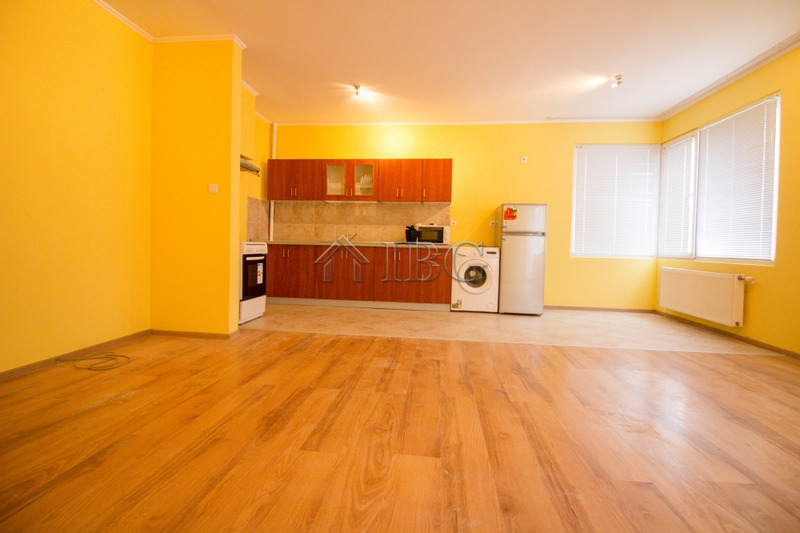 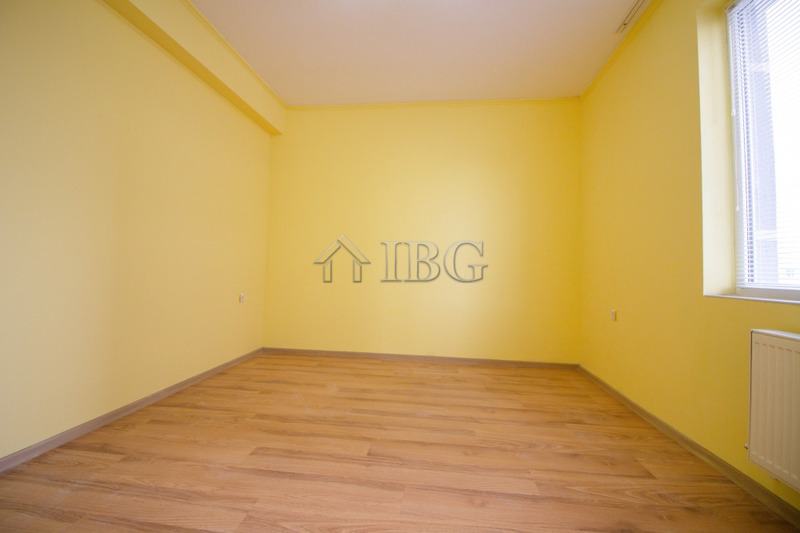 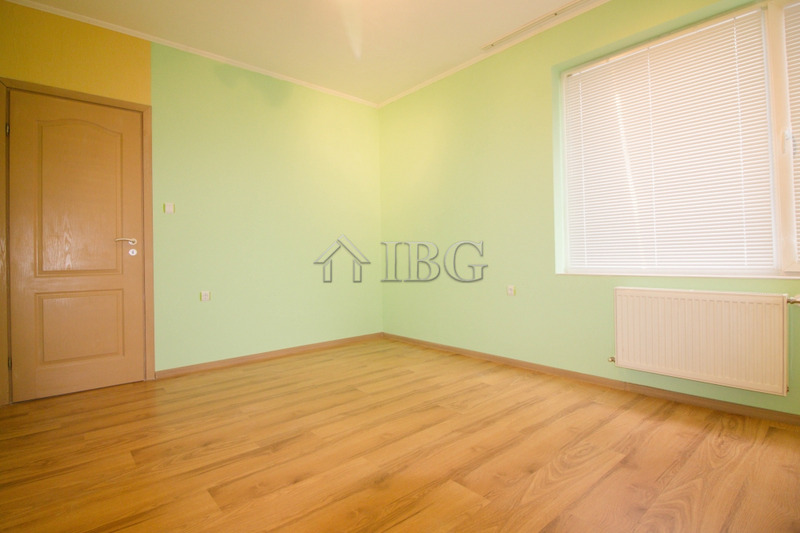 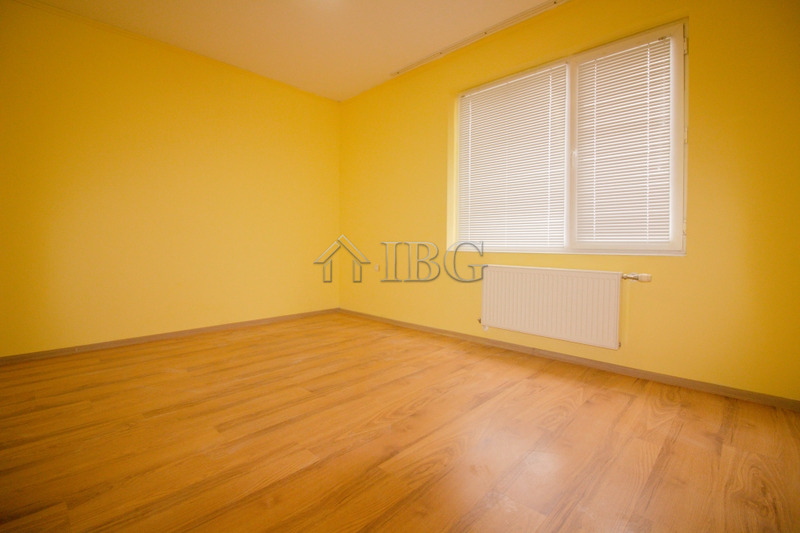 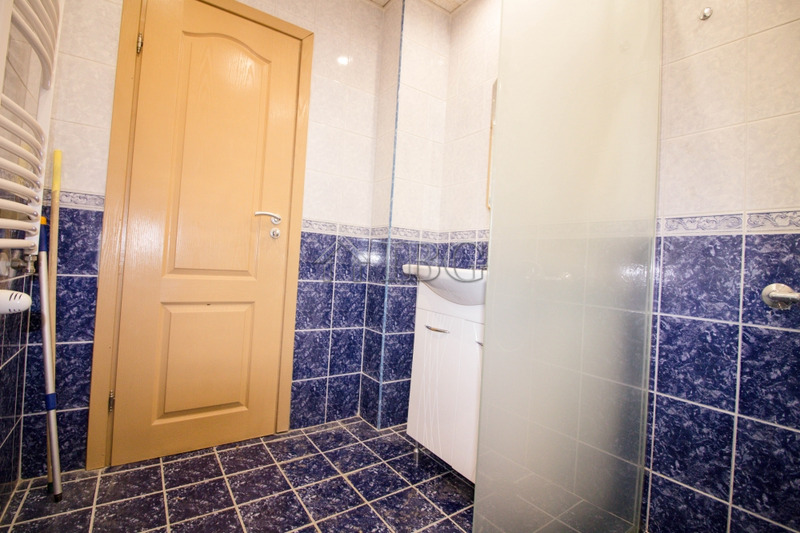 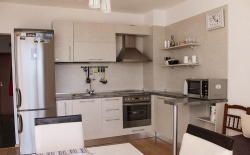 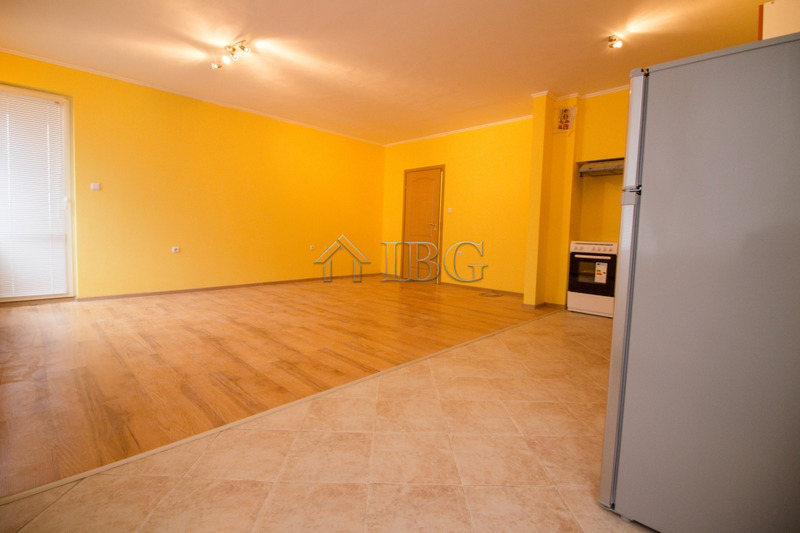 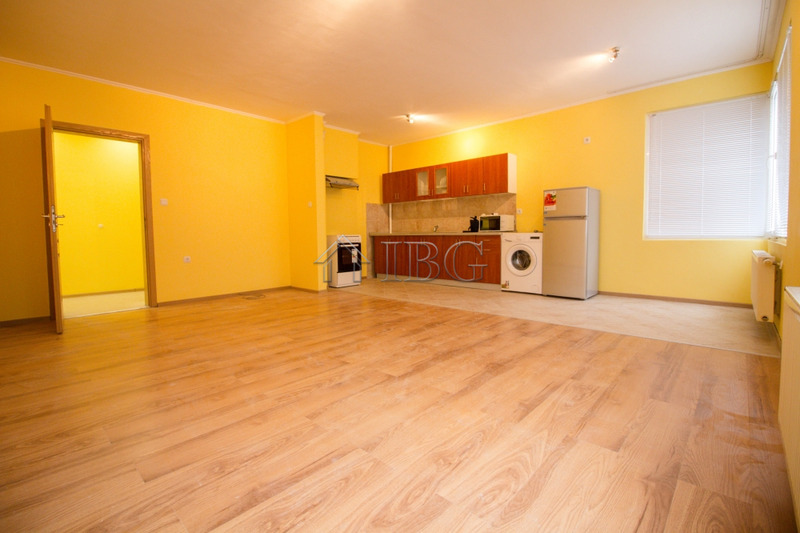 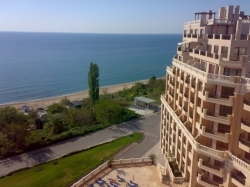 IBG Real Estates offers for rent this 2-bedroom apartment in the one of the most preferred quarters in Ruse city. 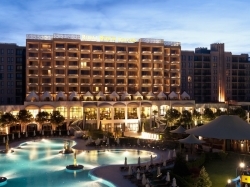 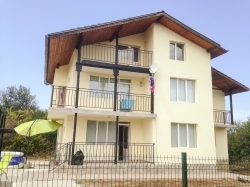 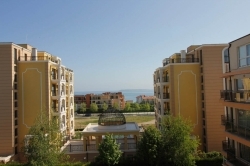 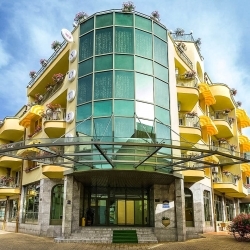 There are many shops, cafes, restaurants,schools, kindergartens, university and other amenities located on a short walking distance from the property. 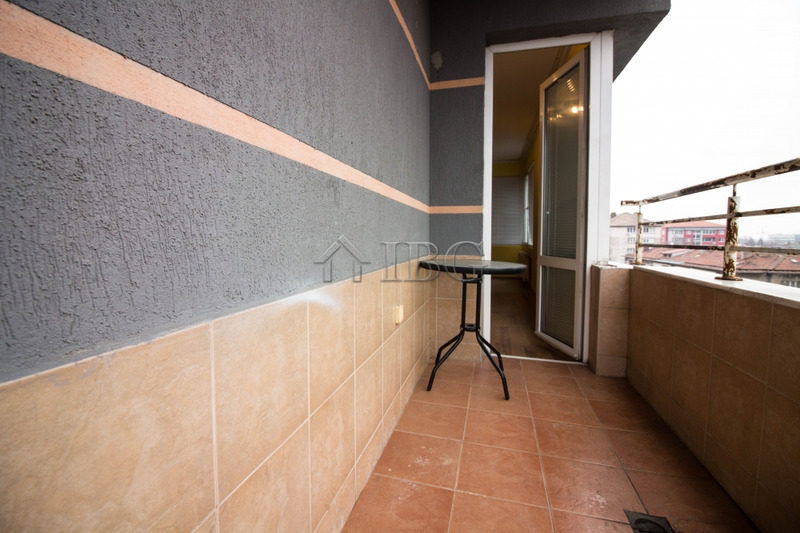 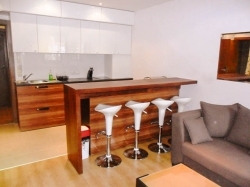 The apartment is on the 5 th floor in a brick built central heated building with luxurious common areas. 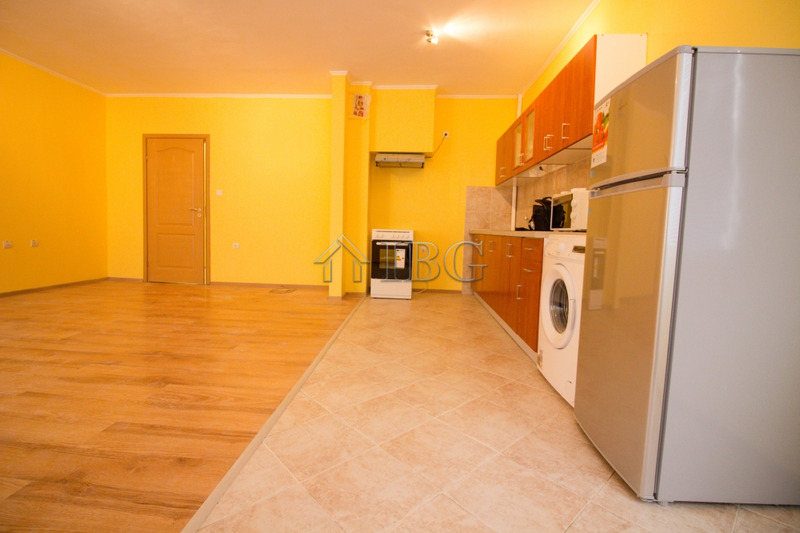 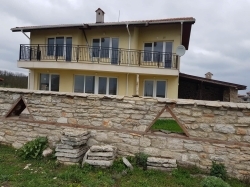 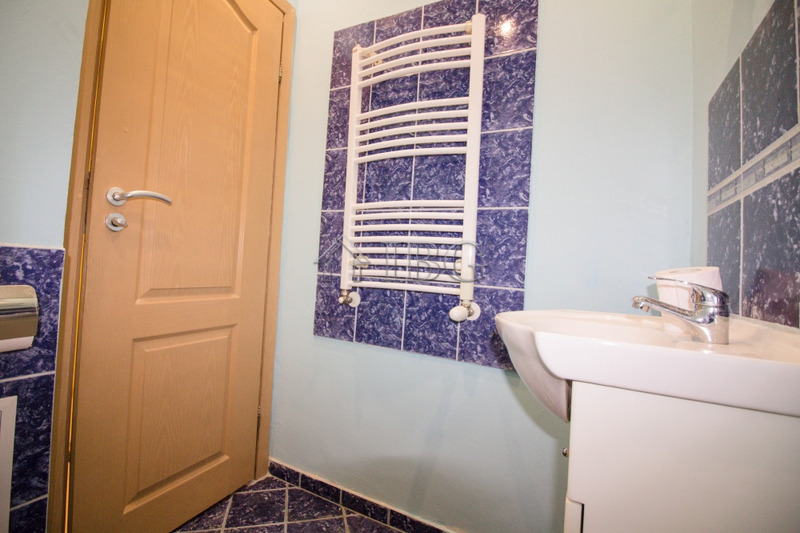 The property has an area of 110 sq.m. and consists of corridor, two bedrooms, spacious living room with kitchen and dining area, storage room, bathroom with toilet and balcony accessible from the living room. 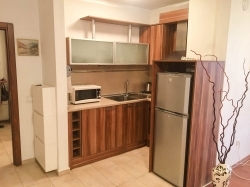 The apartment is just renovated, it has PVC joinery , new doors and kitchen furniture with unused appliances / cooker, aspirator, washing machine and fridge/.